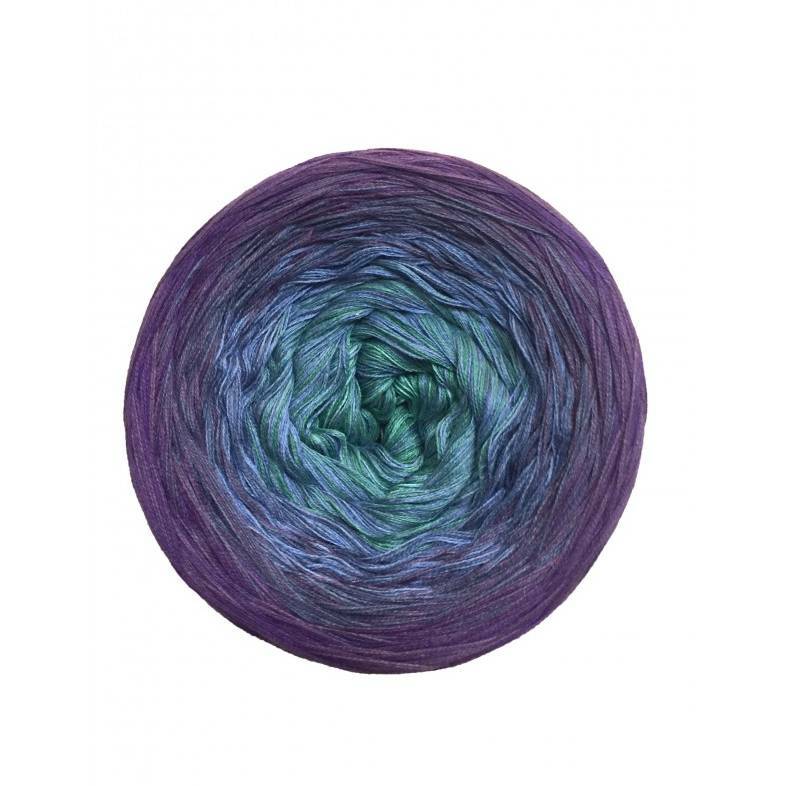 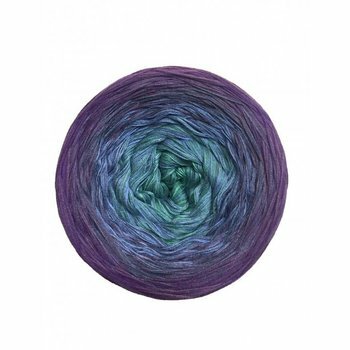 The 4-times unicum by 100Farbspiele is a double-folded gradient-yarn, which is perfectly suitable for thin, light shawls. 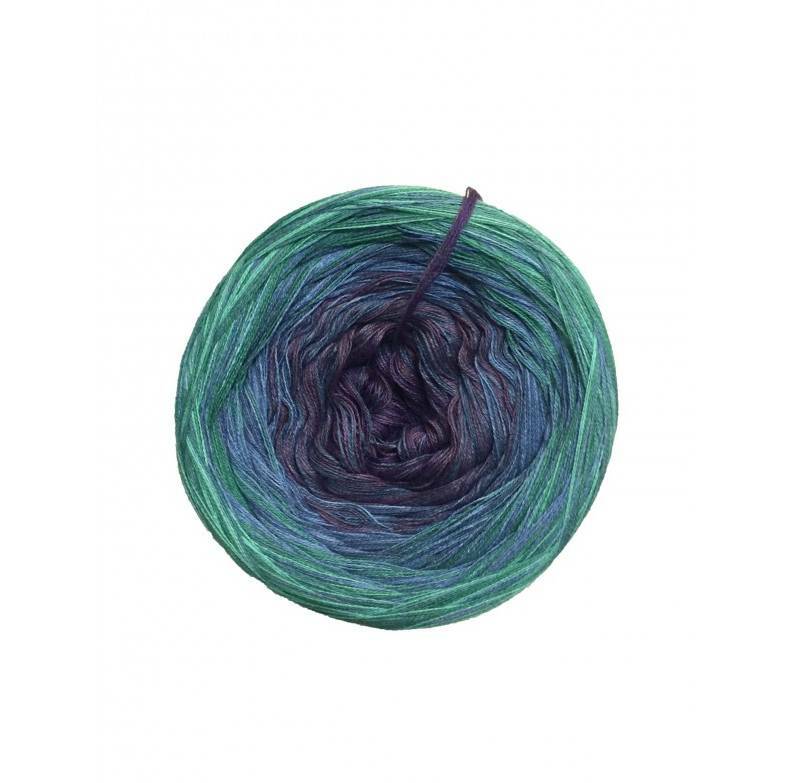 This product is colour Märchenhaft with a gradient from lilac, to muted blue and ocean-green. 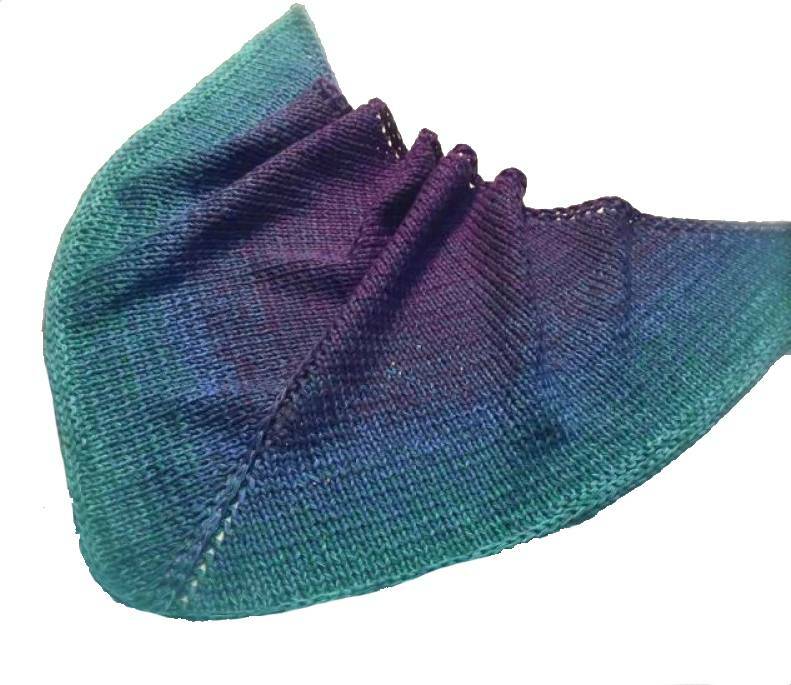 Colour gradient: light lilac-muted blue-ocean green with subtle colour gradients for gentle flow.